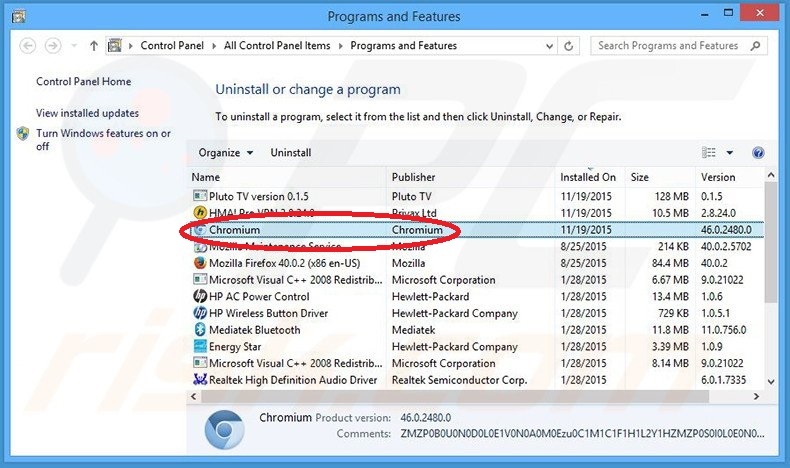 Are you seeing Chromium in your list of Installed programs? Well, Chromium is one such software that gets installed whenever you install certain software on your Windows. 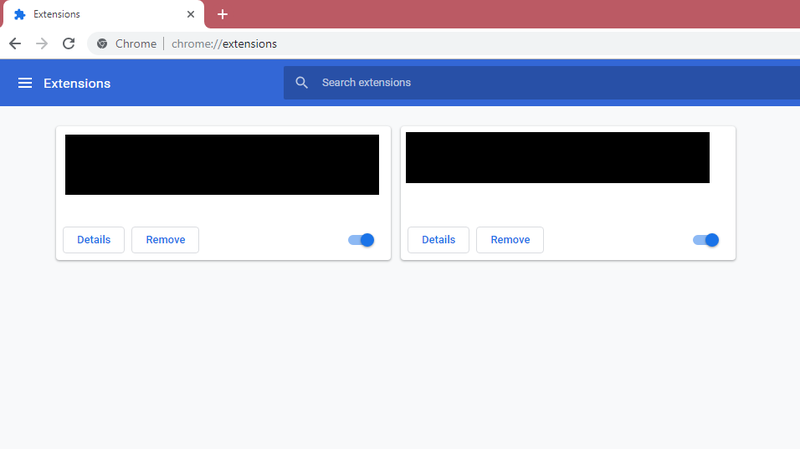 Find out different ways on How to Remove or Uninstall Chromium Browser from Windows 10, 8 and 7. There are many ways to remove chromium, you can follow any method from our list to remove it. 1.1 What is the difference between Chromium and Chrome? 2 How did Chromium browser install on your computer? 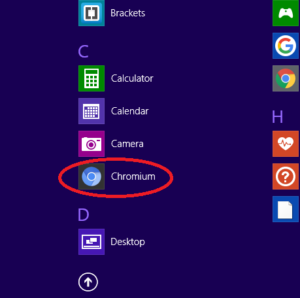 3 How to remove or uninstall Chromium from Windows 10? Chromium is Google’s web browser which is in accordance with law and an open source web browser which is developed by Google developers. It is written in C, C++, Java, Java script, Python. It was released back in 2008. Its source code was also released to the public via the Chromium project. Chromium’s source code may be freely used, modified or copied for use in other programs. It was issued under BSD (Berkeley Software Distribution) license. 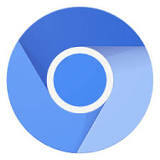 Chromium project was released to improve the web browser technology to offer a better web experience to the users. It provides a safe and simple browsing atmosphere to the users. CHROMIUM IS NOT A VIRUS, it is similar to chrome but hackers can mod the application with wrong intentions. It can collect your valuable information. It is often misused and is categorized as potentially unwanted software (PUP). Chromium can replace Google chrome by uninstalling the Google chrome browser. It displays a lot of advertisements on your computer’s screen and comes with unwanted extensions. Chromium can change the start page and search engine on your computer. It can simply modify your internet browser settings without you knowing about it. Chromium cannot be downloaded from any specific website rather it can get on your computer by clicking on unwanted advertisements and through malicious websites which can cause harm to your computer. It continuously tracks the browsing activity of your internet and generates disturbing advertisements. Some of these advertisements may lead you to infectious sites which may contain some malicious content. Clicking on such advertisements can lead to serious privacy issues. You will get Chromium browser installed on your computer without your knowledge or consent. 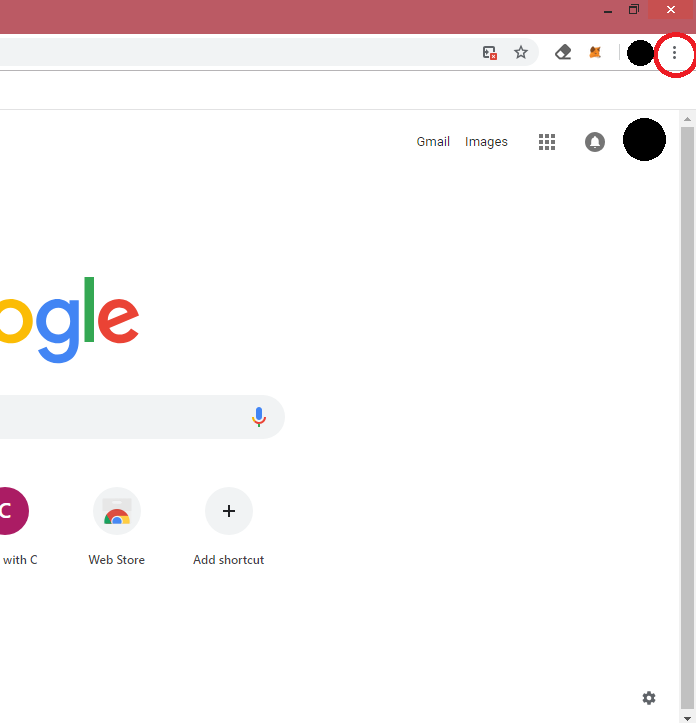 Chromium will change default page of your existing web browser. It will change the built-in search box. What is the difference between Chromium and Chrome? Unlike Chrome, Chromium is an open source web browser which was released with Google Chrome. Basically, Chromium gave birth to Chrome. There are many features which are similar in both of the browsers but there are many features which are absent in Chromium. There is no Flash player in Chromium, while Chrome is integrated with Adobe Flash Player. Chromium cannot automatically update itself but Chrome can through Google Update. There is no installation licensing agreement for Chromium but for Chrome, there is one. How did Chromium browser install on your computer? Chromium browser gets on your computer through a marketing method called “Bundling”. In bundling, a software is bundled with any spyware, adware or any kind of malware which gets on to your system while installing the software. User may not get the authority to decline to install the malicious component entering in your system with the software. It can infiltrate your system without you knowing about it. To avoid installation of potentially harmful components, user should pay attention to installation process. Malicious components are usually hidden under the “custom” or “advanced” settings. Bundled softwares are usually infected and user must pay full attention while installing the software. They should not rush the installation process, skipping major steps which may result in the installation of malicious content in your computer. High rate of spyware, adware, etc. to get on your computer is through the installation of third party softwares. Therefore user should avoid installation of third party softwares / applications or downloading of softwares / applications through any unknown website. So if you have Chromium on your computer, it is better to remove it. 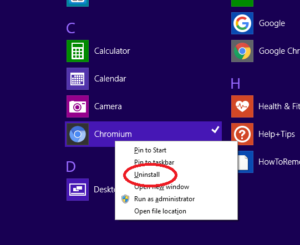 How to remove or uninstall Chromium from Windows 10? We already discussed about chromium and how it gets on your computer. 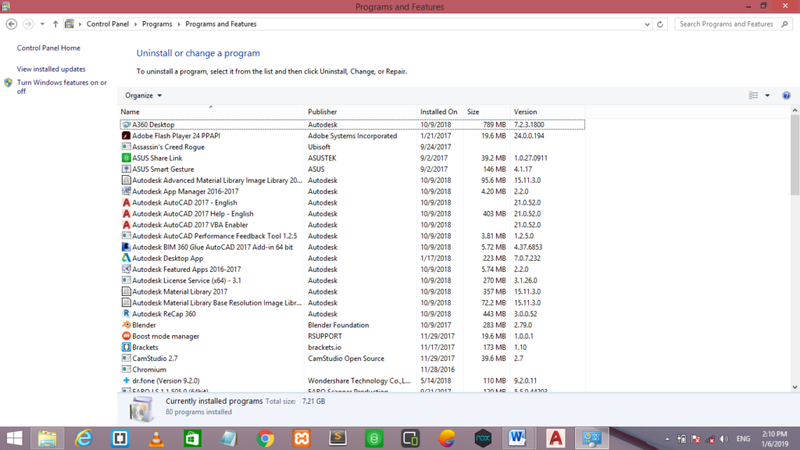 Now we will learn some effective ways to completely remove or uninstall chromium from your Windows computer in few simple steps. Step – 1 : Left click on start button one time to open the start menu . Step – 2 : Type in Control panel in the search bar . Step – 3 : Left click on Control panel to open it. Step – 4 : Search for Chromium and left click on it once . Step – 5 : Left click on Uninstall once to uninstall Chromium successfully . 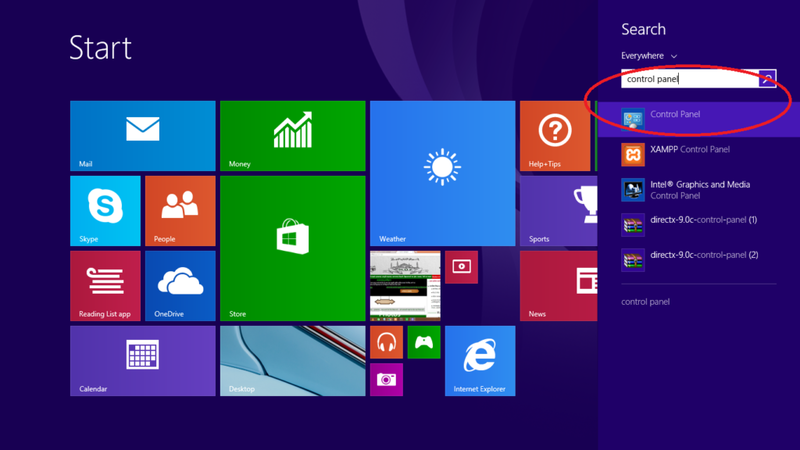 Step – 1 : Open up the start menu just by left clicking on the start button one time. 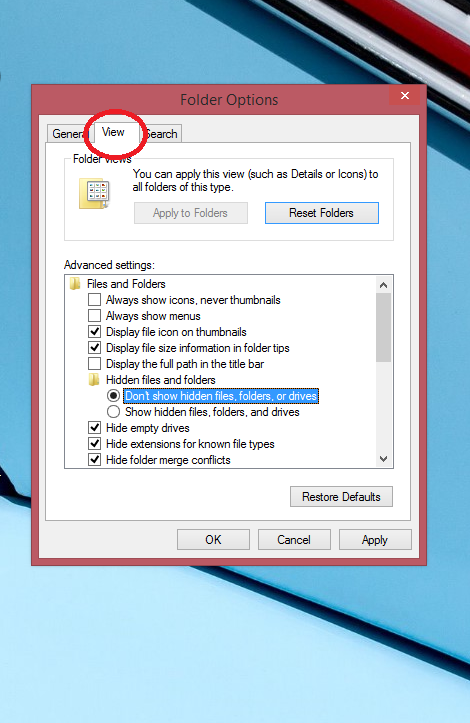 Step – 2 : Type Folder Options in the search bar . 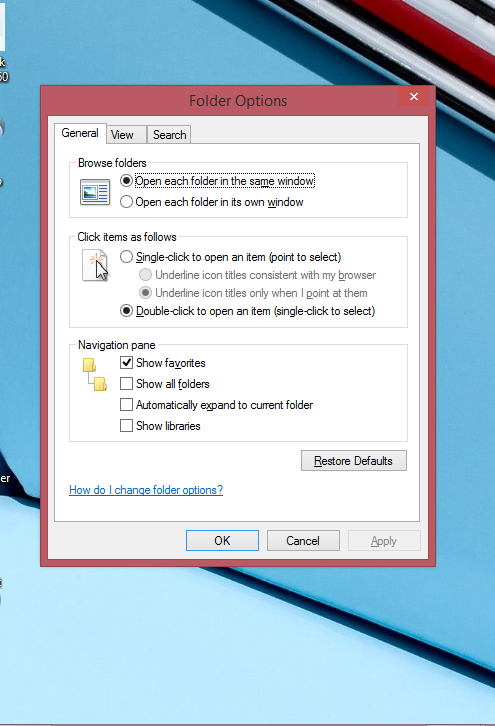 Step – 3 : Open Folder options by left clicking on it . Step – 4 : left click on View tab . 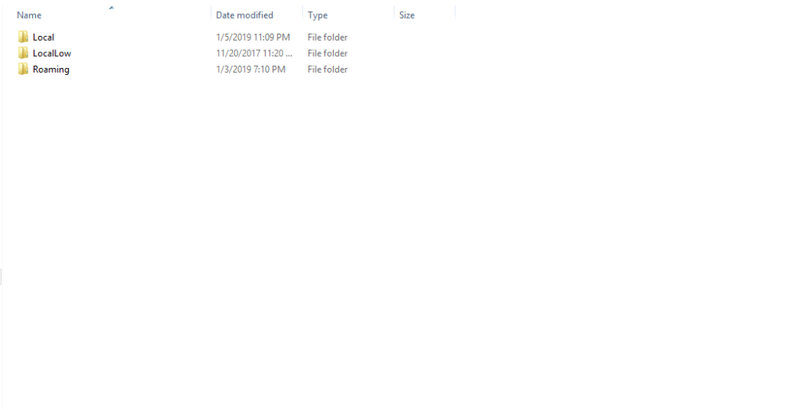 Step – 5 : Now click on Show hidden files , folders , or drives . 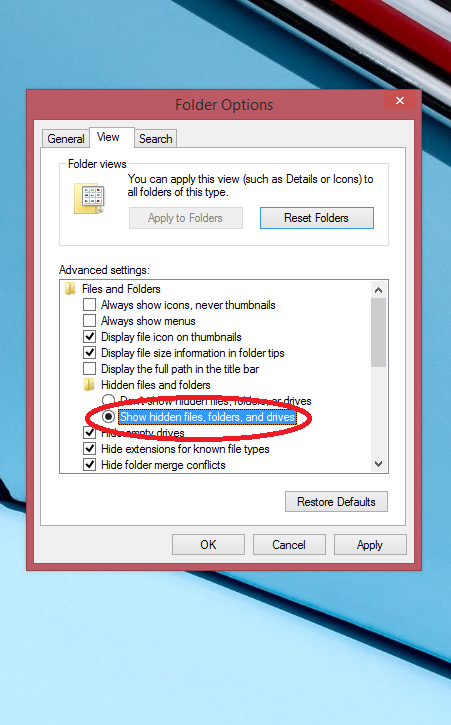 Step – 7 : Search for Chromium in Local or Roaming folders . Remove Chromium from either of the folders . You can also type chromium in the search bar and find out the files associated with it. Delete all those files. 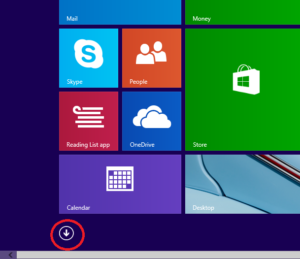 Step – 1 : Left click once on start button to open Start menu . 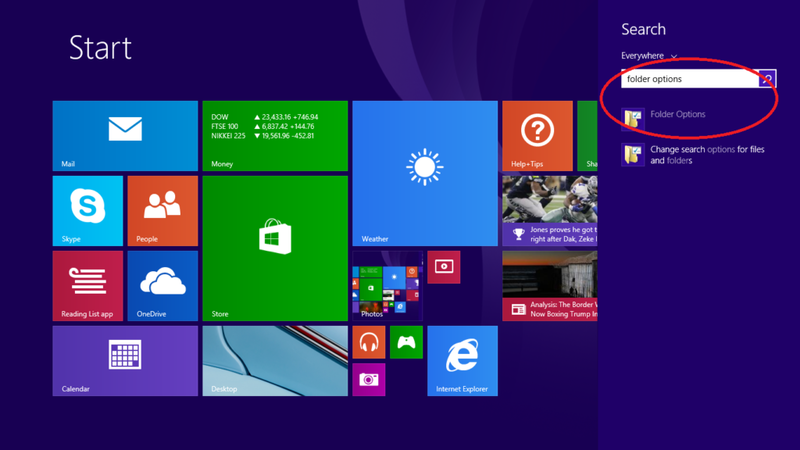 Step – 2 : Click on All Programs ( in windows 7 or below ) or click on Apps button ( in windows 8 or above ) . Step – 3 : Search for Chromium . Step – 4 : Right click on Chormium and then left click on uninstall from the dialogue box to successfully uninstall Chromium from your computer . Step – 1 : Click on Customize Chrome option at the top right corner of Chrome . 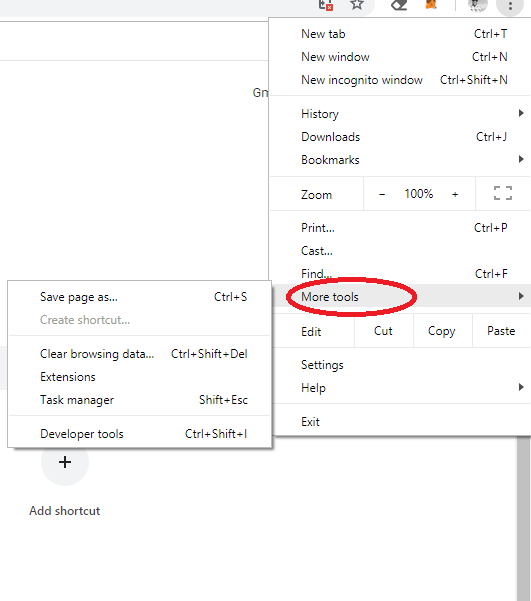 Step – 2 : Left click on More tools option . 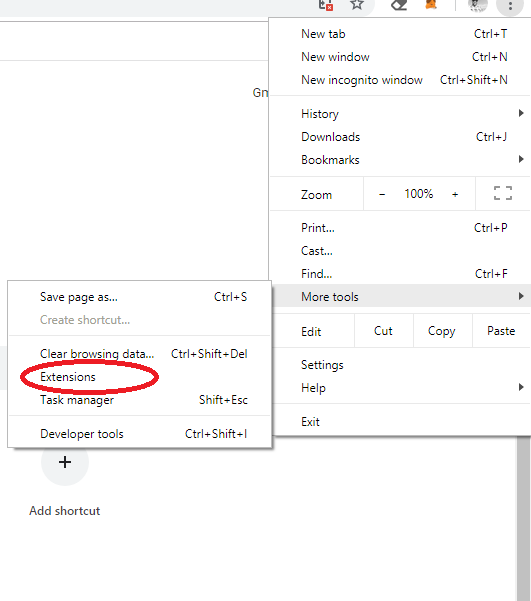 Step – 3 : Now , left click on Extensions option from the dialogue box . Step – 4 : Now look for all the malicious or suspicious browser add – ons . Once you locate them , click on remove button . These methods will surely help you to remove Chromium from your computer. If you still face issues in uninstalling Chromium from Windows, then comment below. We will help you out.